Note: Published works are hosted on an external website researchgate.net. You will be automatically redirected when you click the read article button where you can read online or via a downloadable pdf. Article: Geomorphological effects of flow alteration on rivers, in: Water for the Environment: From Policy and Science to Implementation and Management (A. Horne, A. Webb, M. Stewardson, B. D. Richter, M. Acreman, eds. ), Academic Press, Massachusetts, United States, pp. 736. Vietz, G. J., Finlayson, B. L., 2017. Conference Paper: Impacts of regulation on low flow ecological habitat. Proceedings of the 34th IAHR World Congress – Balance and uncertainty: Water in a changing world, Brisbane, Australia, 26 June to 1 July 2011. International Association Hydraulic Hydro-Environment Engineering and Research, pp. 2986-2993. Vietz, G.J., M. Sammonds, and M.J. Stewardson, 2011. Conference Paper: Water sharing for the environment and Agriculture in the Broken catchment. 55th Annual AARES National Conference, Melbourne pp 1-20. Farquharson B., Ramilan T., Stewardson M., Beverly C., Vietz G., George B, Dassanayake D., Sammonds M. 2011. Conference Paper: An integrated modeling framework to evaluate water allocation strategies in the Broken catchment, Victoria. Proceedings of the 19th International Congress on Modelling and Simulation (MODSIM), Sustaining our Future: understanding and living with uncertainty, Perth, Australia. Modelling and Simulation Society of Australia and New Zealand Inc., p. 4099-4105. George, B., R. Adams, T. Ramilan, J. Costelloe, M. Sammonds, G. Vietz, B. Farquharson, A. Western, 2011. 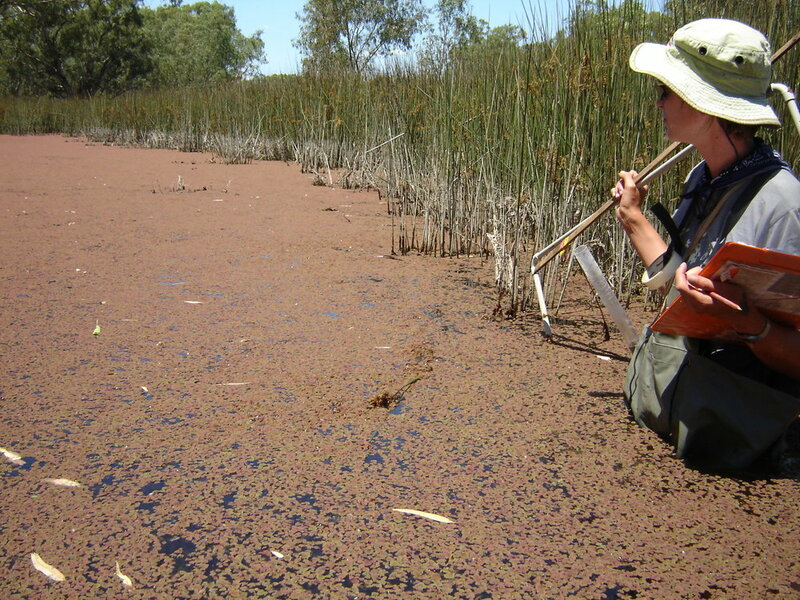 Conference Paper: Integration of Water Regime Requirements for High Value Wetlands along the River Murray System – Hume Dam to the Murray Mouth. Proceedings of the 2002 Hydrology and Water Resources Symposium, Melbourne, Australia. Vietz, G.J., and R. Hardie, 2002.